The review is out, but many of you want to know more about each little feature of the iPad. 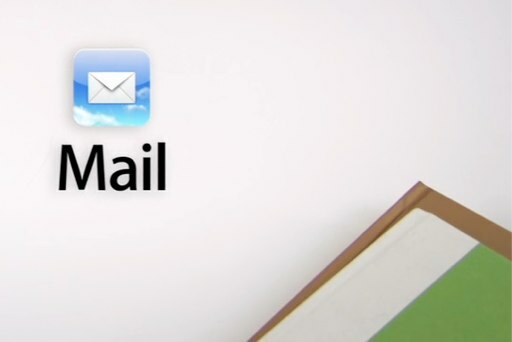 We take an in-depth look at Mail on the iPad. 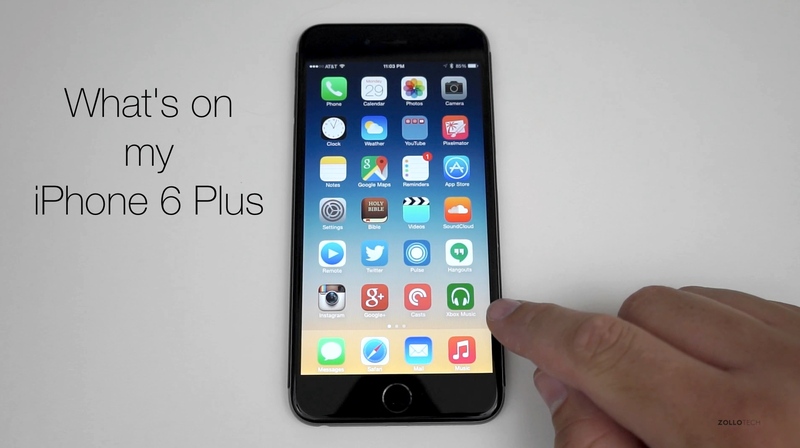 We show you every button and feature as well as how to use the app. 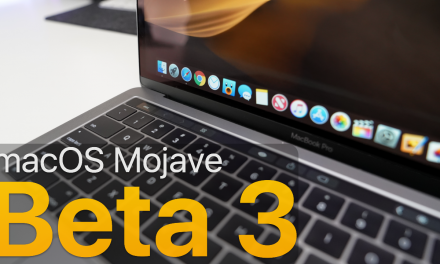 macOS Mojave Dev Beta 3 / Public Beta 2 – What’s New?